A Gift Card Makes The Perfect Gift For Your Golfer! Want to make shopping for that golfer as easy as can be? 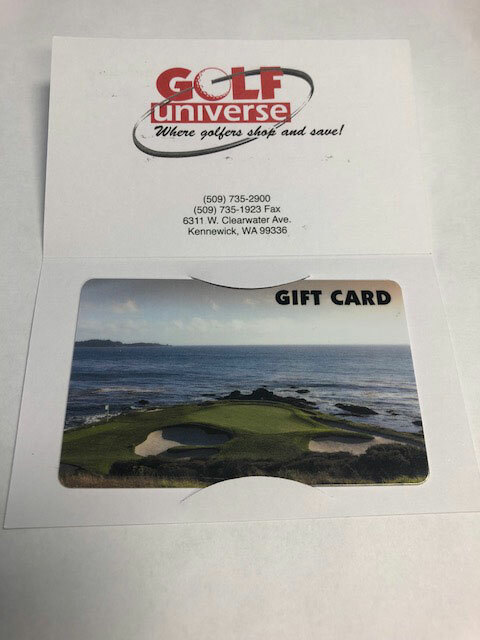 Give them the gift only they can choose, with a Golf Universe Gift Card.